Tuberculosis—a preventable and curable disease— has the infamous title of being the leading infectious disease killer in the world. It now kills more people than HIV & AIDS. In 2017, 10 million fell ill with TB and needed treatment, including one million children, 3.2 million women and 5.8 million men (according to the World Health Organization). These dire statistics represent real people, as the World TB Day campaign reveals each year on Sunday March 24. 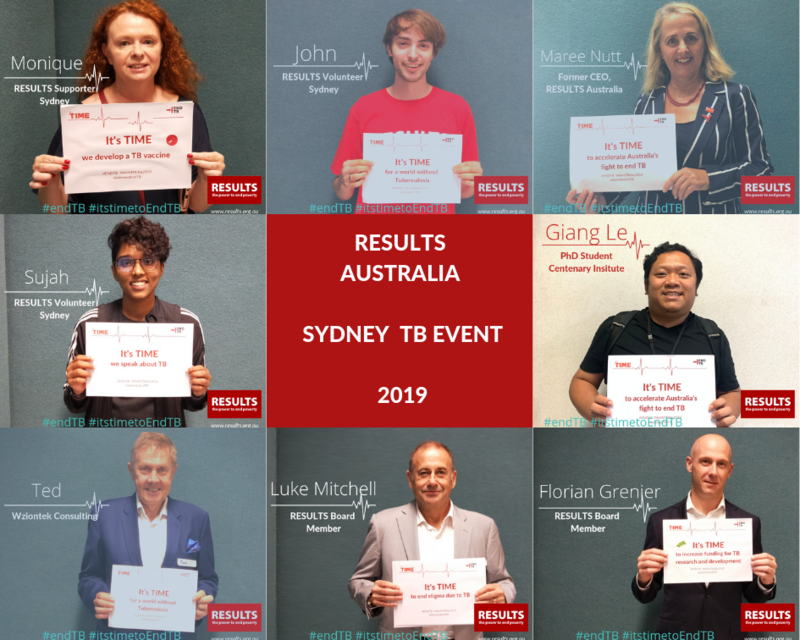 Tapping into the global World TB Day campaign to prevent tuberculosis, RESULTS Australia hosted an event in Sydney at the Centenary Institute on Wednesday March 20, 2019. 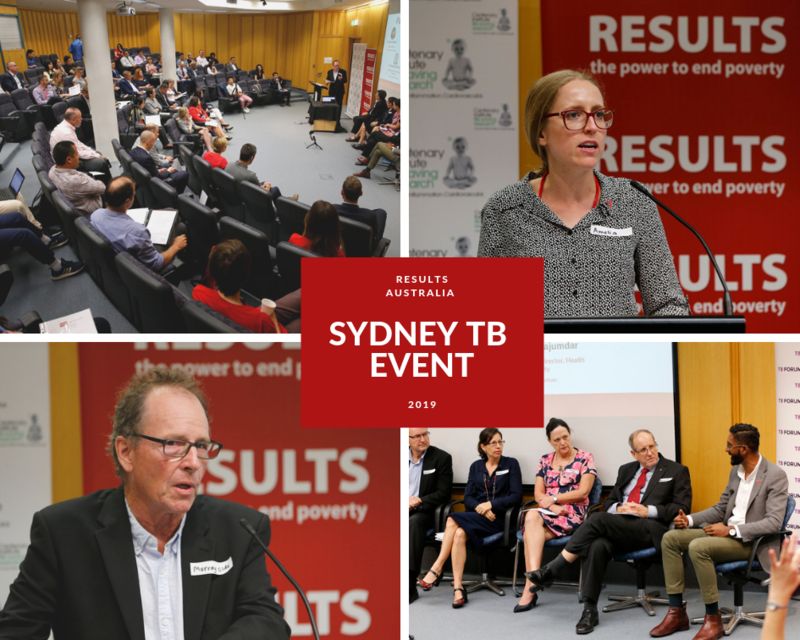 Over 70 people joined RESULTS Australia for a colourful panel discussion about tuberculosis and had the opportunity to meet researchers, medical experts and a tuberculosis survivor and find out more generally about the disease. The event was hosted by Murray Olds, Veteran ABC and 2UE News Reporter and Journalist. He brought much compassion and a strong human element to the event as did the other speakers, Amelia Christie, CEO of RESULTS Australia, Senator Lisa Singh Co-Chair of the Australian TB Caucus, Timothy a TB Survivor and Dr Gabriella Scandurra of the Australian TB Forum. Amelia Christie spoke forthrightly about the scaling up of access to prevention and treatment for TB and ensuring sufficient and sustainable financing, including for research and working towards ending the stigma and discrimination of those living with the disease. A panel discussion was held after the speeches, with pertinent questions asked about Australia’s commitment to ending the global TB epidemic; whether there would be an increase in funding to prevent the disease, and how well prepared Australia is to reduce TB cases and deaths in Australia; and the steps being taken to meet the UN High-Level Meeting targets. 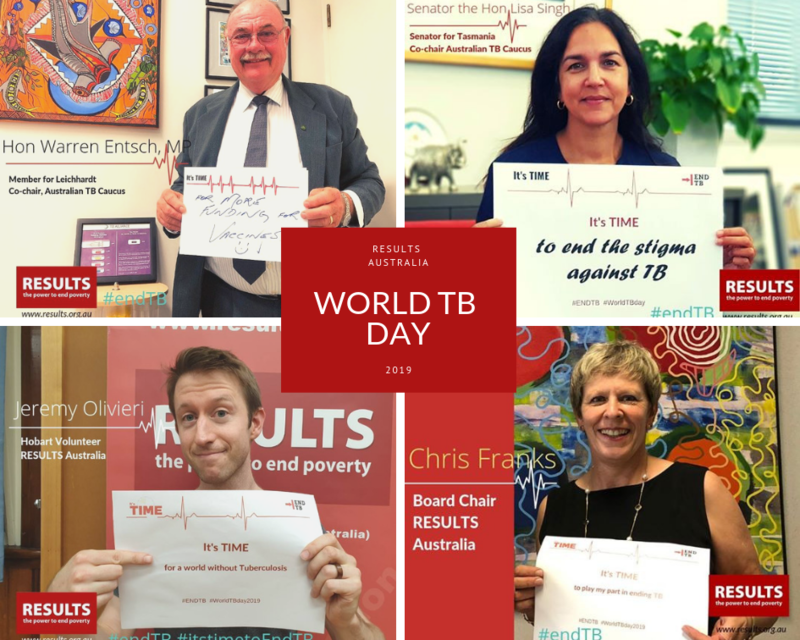 Using social media, RESULTS Australia encouraged volunteers and the general public to make a social media pledge to support the eradication of TB and post photos to their social media account, to help spread the word about TB and World TB Day. 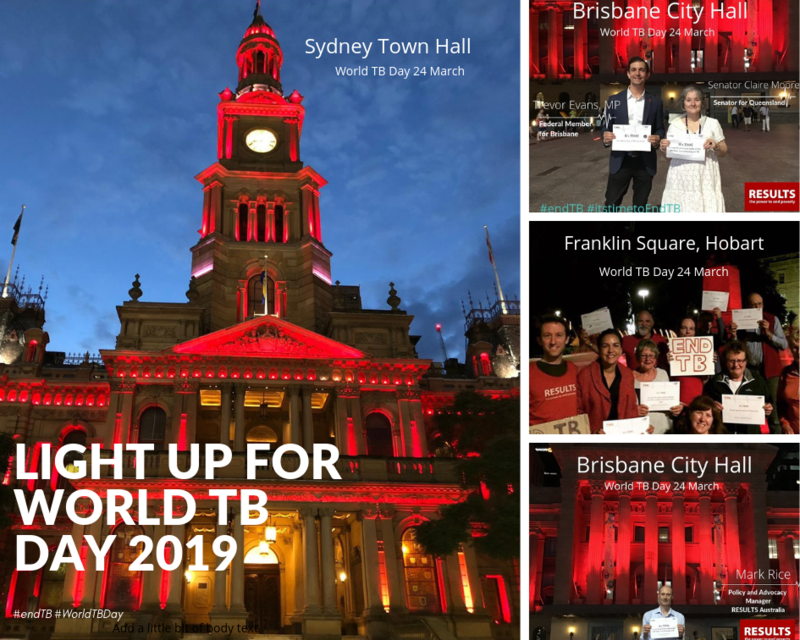 On the official World TB Day, Sunday March 24, landmarks in Sydney, Melbourne, Brisbane, Darwin, Perth, Cairns, Logan (QLD) and across Tasmania were lit up in red to join the global movement to ‘Light up the World for TB’ and show their commitment towards ending tuberculosis (TB) globally. 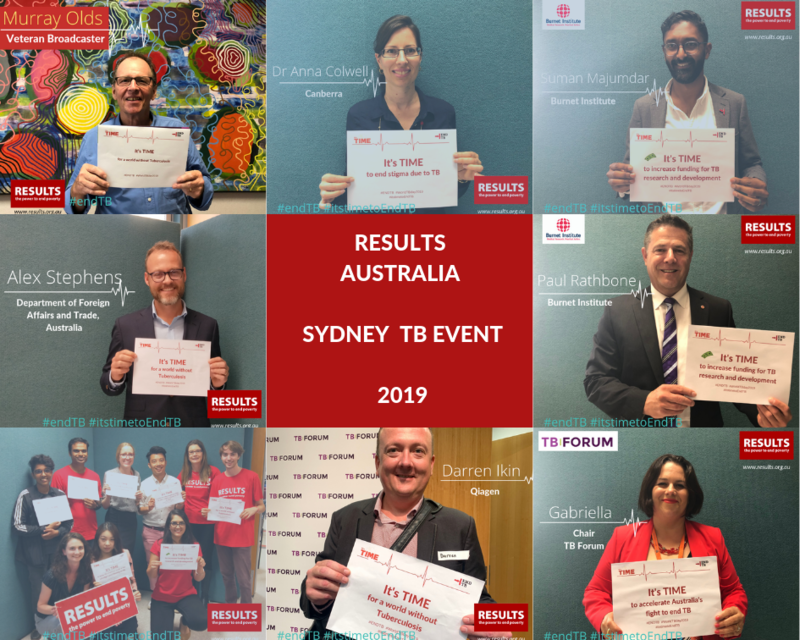 RESULTS supporters and the general public were encouraged to take a photo of themselves in the front of the landmark and post it on social media using the hashtags #endTB and #WorldTBDay. 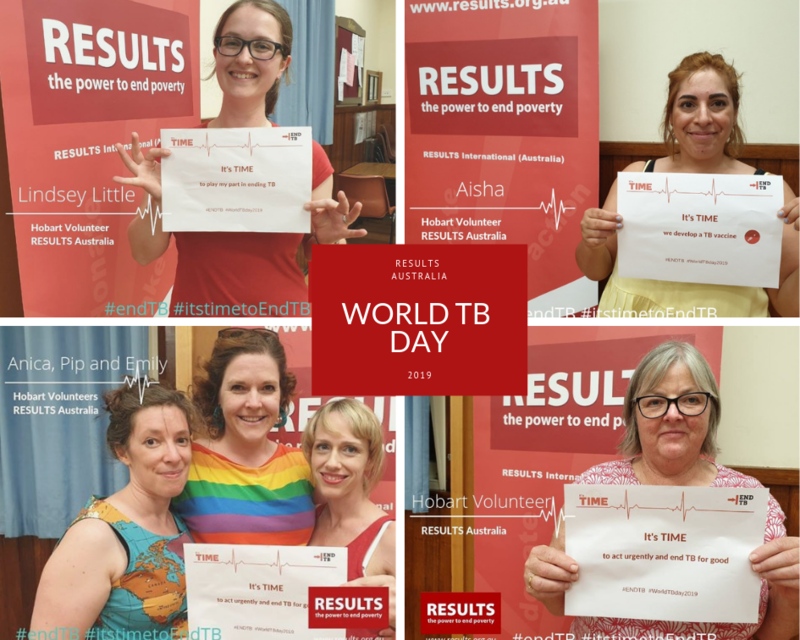 RESULTS volunteers in Hobart organised a rally at Franklin Square that was attended by Senator Lisa Singh, Co-Chair of the Australian TB Caucus to raise awareness about TB and highlight the necessity to end the disease. Devex article on TB rates in Australia, written by journalist, Lisa Cornish and published on Monday March 25, 2019. Letter to the Editor of ‘The Mercury’ in Hobart, written by RESULTS Australia volunteer, Michael Picone on Thursday March 21, 2019. House of Wellness program on Radio 2GB, hosted in Sydney by Ed Phillips, Zoe Bingloey-Pullin and Gerald Quigley, discussed TB on Sunday March 24, 2019. ABC Pacific Mornings’ package by Suzie Raines that looked at TB rates in Papua New Guinea and spoke to Doctor Suman Majumdar of the Burnet Institute and Timothy, an Australian TB Survivor living in Brisbane on Friday March 22, 2019. ABC Statewide Mornings radio program, hosted by Leon Compton, interviewing Associate Professor Justin Denholm on latent TB and TB in Australia on Thursday March 21, 2019. Article featured on Croakey web site concerning latent TB rates in Australia. 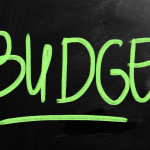 News grabs also featured on Sydney Radio 2GB and ABC News Radio during the afternoon of Sunday March 24, 2019. All in all, it was a very successful week focusing on tuberculosis and the steps being taken on an Australian level to raise awareness about the disease and collaborative efforts to eradicate it.